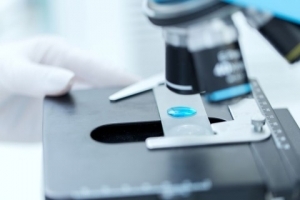 Residential Drug Residue Testing Services. 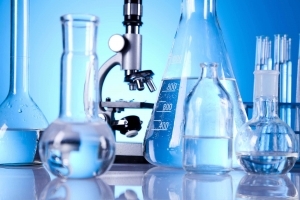 Experienced in all aspects of testing properties contaminated by meth residue. Meth residue in invisible to the eye and in most cases, has no odour. The removal of drug residue is difficult without the proper training, chemicals and specialised equipment. 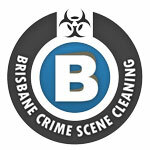 Australian Forensic Cleaning specialise in testing and cleaning of meth residue contaminated properties. Offering a full service from meth residue testing, meth residue cleaning & post testing services. If you are living in a potential meth contaminated property or have a property that has been contaminated by meth residue, contact us today for an obligation free chat with a trained and certified meth lab remediation technician. Why Test for Meth Residue? If you are planning to buy or rent a property and suspect it has been contaminated by meth residue, there are several testing and assessment options available. Methamphetamine contamination vary rarely leaves any visible signs. Similarly, without your knowledge, any property your rent or purchase could have meth contamination. Consequently, professional meth residue testing is important to protect the health of any current or future occupants. Professional Meth Residue Testing services deliver cost effective solutions for all situations. Above all, testing completed by Meth Residue Testing is backed by high accuracy lab testing and fast turn around of the results. These Do-It-Yourself test kits are discreet and provide an instant positive or negative reading for meth residue detected above the 0.5ug Australian guidelines. Note: Only 2 areas can be tested as 3rd test must be used as a control test. Up to 10 samples are taken from different rooms. The samples are held in their own tube but are analysed at the lab together as one sample. This provides an average of the entire 10 samples. If a positive reading is analysed, samples can be re-analysed to establish the reading for each individual room without the need to re-inspect the property. Note Additional fees per sample are applicable if individual sampling is performed. 10 samples are taken from different rooms/surfaces. The samples are held in their own tube and are analysed at the lab individually to provide meth residue levels for each area tested. This testing allows a Scope of Works to be created by a remediation company. Instant Do-It-Yourself drug residue test kits. 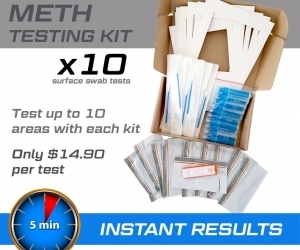 Click on this link to purchase meth testing kits.